EVERETT, Wash. Boeing (BA) is planning to lay off about 800 workers in the Puget Sound area of Washington by the end of the year. The company said Friday it will cut another 1,200 to 1,500 jobs through attrition and other means. The Daily Herald newspaper reports the job cuts will be mostly from the 747 and 787 jet programs in Everett, Wash. The company says production rates on those airplanes will not be affected. 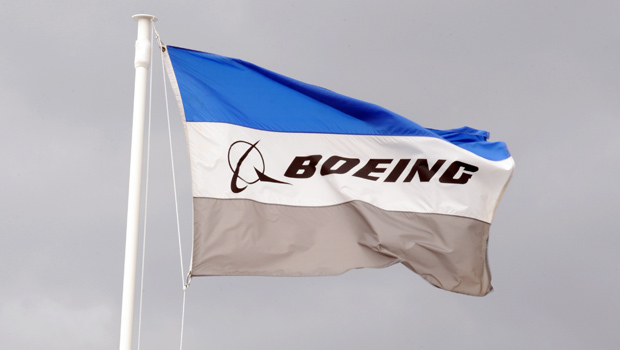 Boeing has not issued layoff notices yet. The company has contacted the local district of the International Association of Machinists and Aerospace Workers union, which represents most workers who will be laid off.